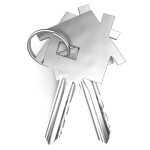 St.Locks offers a comprehensive range of general locksmith services throughout Shropshire, including Shrewsbury and Telford. We are a locally based, family run firm that put a huge emphasis on customer satisfaction. Our testimonials page shows a selection of our satisfied customers to date. St Locks offer non destructive entry methods, should you find yourself locked out of your home or business premises and we need to get you back inside. 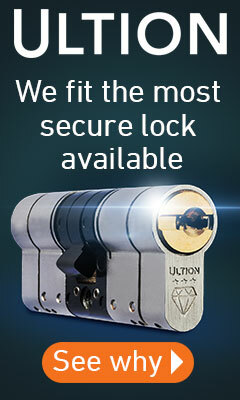 St Locks offer free, no obligation quotations and all of our work has a 1 year guarantee on parts and labour. St Locks are CRB checked, fully insured and are a CHAS compliant contractor. We are listed in the Shropshire Telford & Wrekin Trade Register and also the Shropshire Chamber of Commerce. Please navigate the drop down menu at your leisure. If you have a requirement or enquiry not listed then please do fill in the online enquiry form or email us directly and we will do all we can to meet your needs.